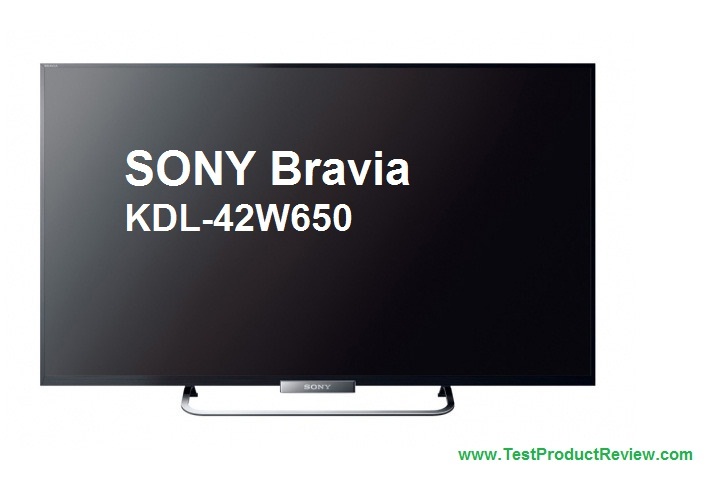 The Bravia KDL-40WD650 and Bravia KDL-42W650 are some of the most popular mid-sized Sony LED TVs in the last couple of years. I myself have used the the Sony Bravia KDL-40WD650 for over and year and I would love to share my impressions with the TV so far. Size matters when discussing LED TVs. The difference between the 40 inch KDL-40WD650 and the 42 inch KDL-42W650 but the bigger screen is much better when watching TVs. But all depends on the size of the room you are using the TV in - smaller spaces require smaller sized screens. I personally like both the 40 and 42 inch sizes. I believe the 40 inch is better if watching lots of TV programs as many of them come out better on more balanced screens (some figures look really annoying on bigger TVs). When the 42W650 was first released it was slightly more expensive compared to the 40WD650 which came out few years later. As I mentioned I have used the Sony Bravia KDL-42W650 for more than a year and I have to admit I am very pleased with its performance. The Smart TV functions could be improved a little, since the interface is not the fastest nor the most intuitive. Both these TVs have very good energy efficiency figures. Well, I don't think we would have a clear winner in this comparison since both TVs offer very good picture quality in Full HD and they are very similar in size and functions. Probably it is up to the personal preference if you need the bigger screen or 40 inches would be just fine for you. I would be happy to hear your opinion about these two TVs so feel free to share your impressions and opinion in the comments section below.